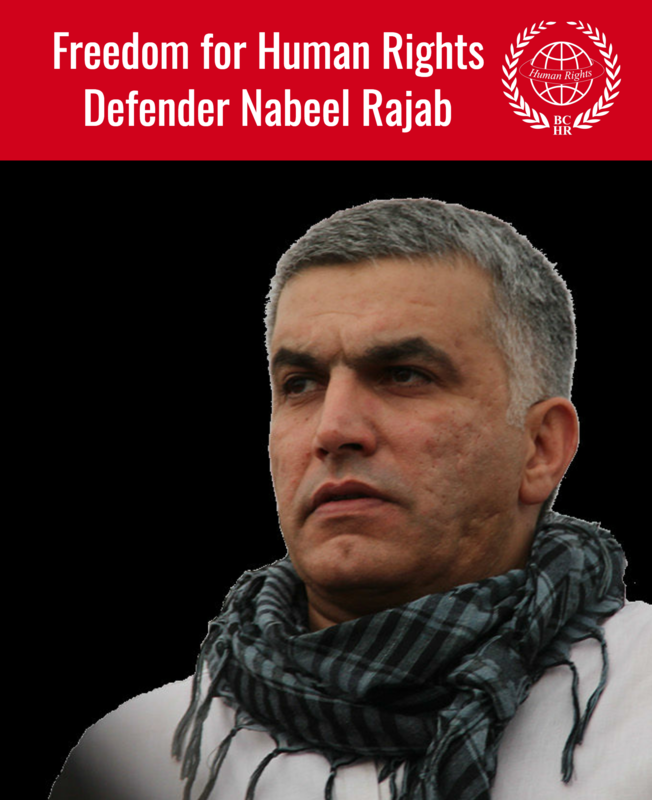 Bahrain Centre for Human Rights expresses its concern at the continuing policy of targeting human rights defenders. Police officers at the Bahrain International Airport arrested the human rights activist Sheikh Maytham al-Salman on Saturday as he returned from visiting a number of countries in North Africa. Salman works with the Mashreq-Maghreb Coalition to Counter Hatred, whose headquarters is in Tunisia. His trip had included meetings with the High Commission for Human Rights. Salman’s family reports that Sheikh Salman was scheduled to arrive in Bahrain at 08:40 AM on Saturday, but that they did not hear anything from him until 11:20 AM, when they received a 30-second telephone call from him. His family learned that had been arrested by the airport police and transferred to the electronic crimes unit of the Prosecution General headquarters, due to an arrest warrant issued against him on 31 July. It should be mentioned that Salman is an international spokesperson and activist for human rights, particularly in relation to anti-extremism, anti-violence and strengthening positive relations between cultures and religions. Salman has taken part in a number of human rights conferences, as well as meetings with the UN Human Rights Council, including their most recent sitting in June 2015. The delegation taking part in the UN Human Rights Council has previously been subject to threats from one of the participants who was representing the government, the MP Khalid al-Shair. Shair had threatened to target the delegates’ relatives, and to take the summary of their discussions to the Prosecutor General. Nor is this the first time Sheikh Salman has been detained – on 19 March 2011 Salman was arrested after returning from an exhibition in Leipzig, Germany. Salman has spoken to BCHR about the investigation he is undergoing, which centres around his comments to a media outlet that was published online about his fear that the authorities could use collective punishment in Sitra. He stands accused of provoking hatred against the regime, and spreading false news. BCHR is concerned that the arrest of Maytham Salman comes as part of a policy of targeting human rights defenders and restricting their activities to stop them working freely and prevent them from publishing information about human rights violations. Drop all charges levelled against Sheikh Maytham al-Salman and allow him to continue his work on a local and international level to enhance tolerance and fight extremism, violence and hatred. 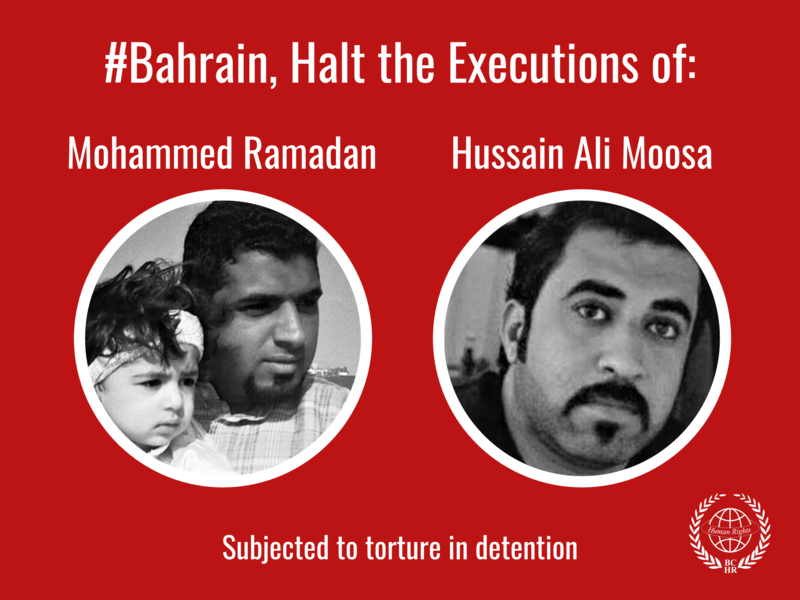 Put a stop to all forms of restrictions that threaten freedom of expression and opinion in Bahrain.